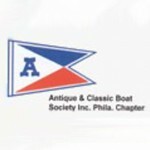 Although the Delaware River is a working river, with a buoy-lined shipping lane and anchorages plied by muscular tugs towing container ships full of produce, raw materials, and manufactured goods, recreational power and sail boaters have a long established presence on the river, including a well developed network of boat clubs, marinas, and boat access ramps. 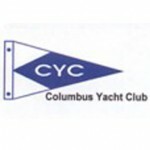 Private boat clubs are different than marinas and boat access locations, as they are private member organizations. 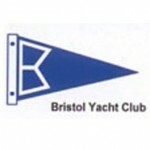 Many private boat clubs hold events and welcome visitors, but it is required that you call ahead to make an appointment. 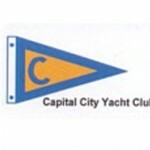 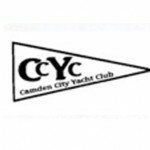 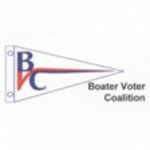 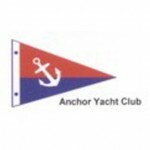 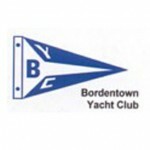 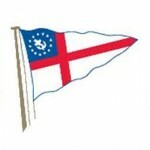 The Delaware River Yachtsmen League counts many boat, yacht, sailing, and canoe clubs as member organizations and is a great source for information. 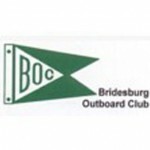 Please visit their website for more information on boat clubs of the Tidal Delaware Water Trail!